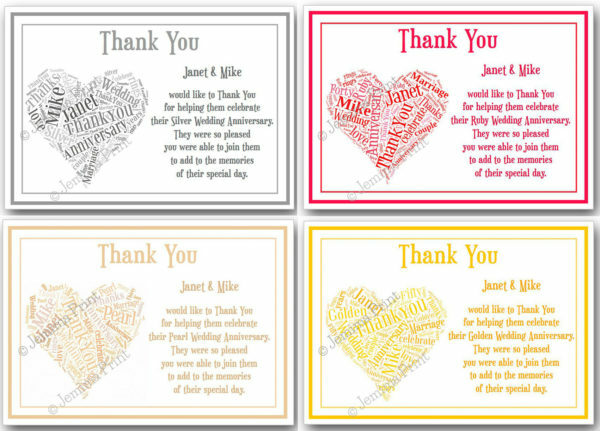 The standard wording on this design is… ‘Thank You……. 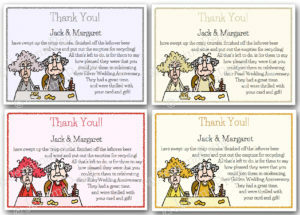 (names) would like toThank You for helping them celebrate their (Silver/Pearl/Ruby/Golden) Wedding Anniversary. 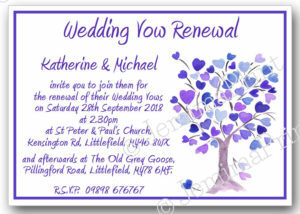 They were so pleased you were able to join them to add to the memories of their special day. 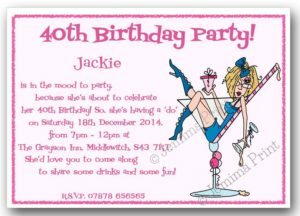 Please send me the names to personalise your cards via “order notes” at the checkout.